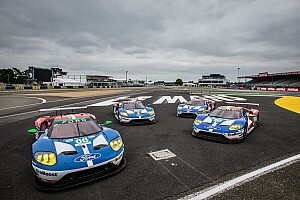 The second round of the IMSA WeatherTech SportsCar Championship will see Townsend Bell and Frankie Montecalvo team up with Aaron Telitz in the #12 car, while full-timers in the #14 Jack Hawksworth and Richard Heistand will be joined by Philipp Frommenwiler. Despite the Rolex 24 being the debut of AVS with Lexus, both entries led at Daytona, with #12 trio, accompanied by Jeff Segal, earning a runner-up finish, and the #14 earning fifth driven by Hawksworth, Heistand, Super GT champion Nick Cassidy and Austin Cindric. 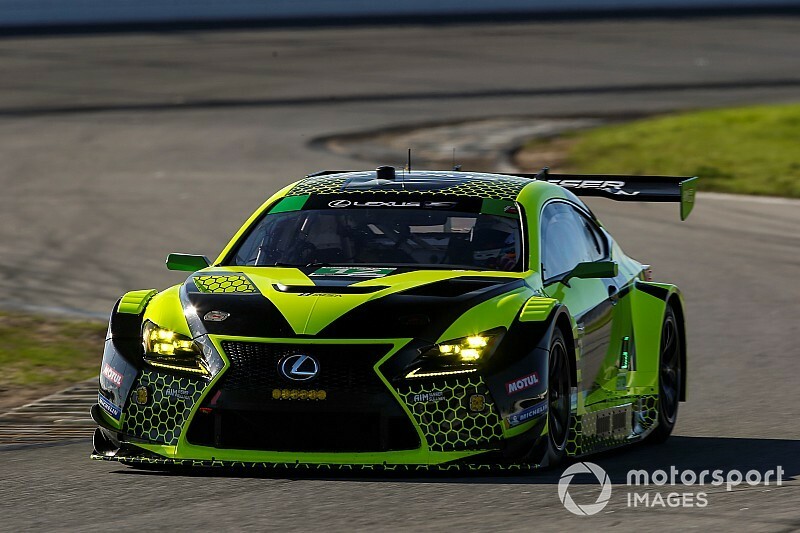 The result has put Lexus second in IMSA’s GT Daytona Manufacturer points standings and AVS is optimistic that it can pull off a similar result at Sebring this weekend. Last year, the 3GT Racing team’s RC Fs qualified third and fourth at the 3.74-mile airport course. 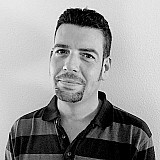 Bell, who won the GTC class at Sebring in an Alex Job Racing Porsche 911, said: “Sebring is one of my favorite tracks. Rough, old school, and a challenge day and night. 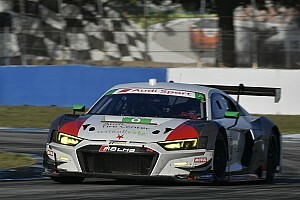 “We’re definitely going to come into the Sebring race taking what we learned from the Rolex 24,” said Montecalvo. 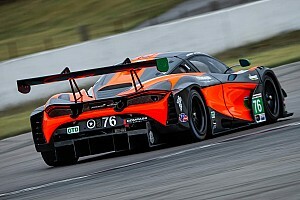 “As a new team, the more track time the better for us, so it was good to test at Sebring a few weeks ago. It was very beneficial. “The RC F GT3 felt great. 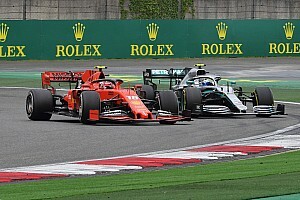 The car has great characteristics and I think it feels even better than it did at Daytona. 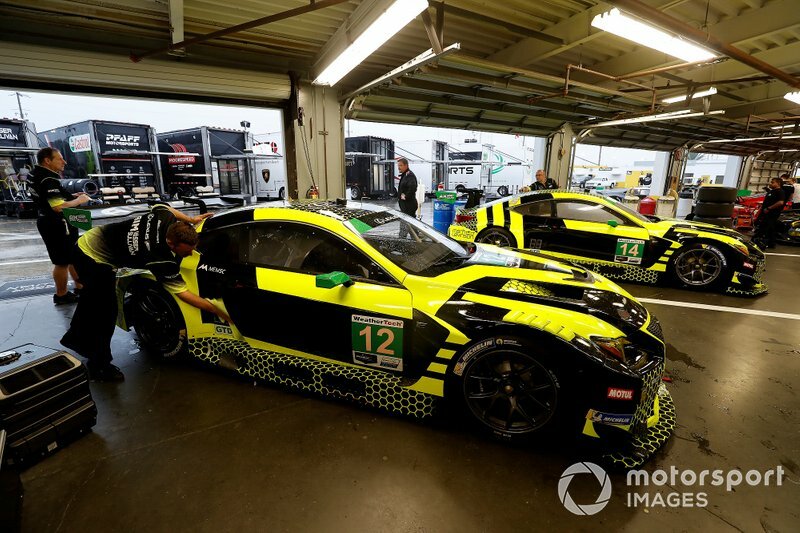 #12 AIM Vasser Sullivan Lexus RC Fs at Daytona.